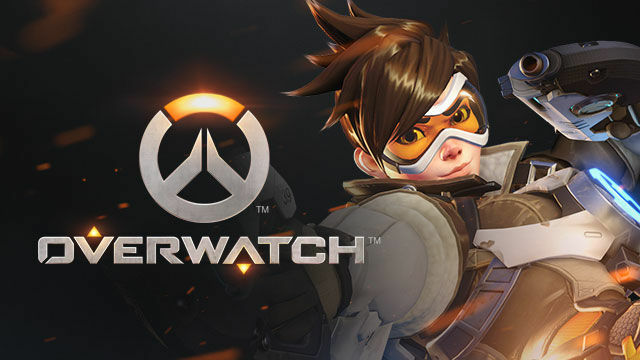 The key to Overwatch will be displayed on your screen immediately after payment, and will also be delivered to your e-mail that was specified at the time of purchase. - In Overwatch you will find many different characters: a time-traveling adventurer, an armored warrior with a rocket hammer and even an enlightened robot monk. Each of them has a unique style of play, and to fully reveal their potential, you will need to tap into all their abilities. - Each hero contributes to the common cause - whether a fighter on the front line, a defender harboring allies with an energy shield, or a hero of support that makes teammates stronger. The pledge of victory is the effective use of the abilities of all heroes. - Teams of heroes are fighting in different parts of the world. Before you can be the task to protect the mysterious temple of Anubis and his secrets, or maybe - to conduct the emitter EMP intact and safe through Kings Row. The whole world is a battlefield for you. Все пришло, быстро и оперативно) Хочу подарок! Всё прошло быстро и без затруднений. Покупкой доволен.